ALERT! - September 2016 UDI Deadline Looms for Medical Device Manufacturers. PRINT2D provides UDI label verification program. Which 2D barcode is right for you? Medium or substrate the code will be printed on. PRINT2D offers six distinct 2D barcode formats, including brands as mobile triggers, because each format has its own benefits. To learn more, please see our 2D Barcode Format Reference Chart at the bottom of this page. 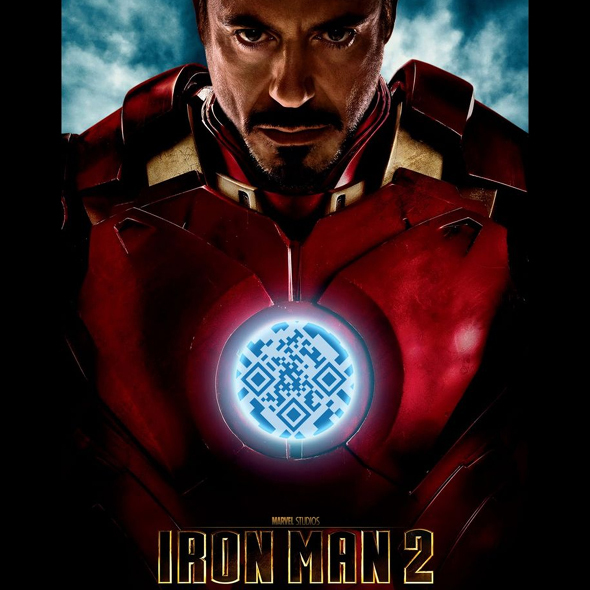 Should you still need some help on how to select the best 2D barcode for your mobile campaigns or just have a question, feel free to reach out to Philip Warbasse - the QR Code designer behind HBO's True Blood, TRON Legacy, IRON MAN II and many more. Please call +1 424.229.1404 M-F (9AM to 5PM PST) and tell Phil what your print-to-digital goals are - he'll tell you which code(s) will work best and why. Two of the six 2D barcode formats offered by PRINT2D - QR Codes® and Data Matrix codes - are open source. Between these two giants, you'll have little trouble meeting the demands of almost any 2D barcode campaign. Some of the codes we offer including MS Tag, EZ Code, WiMO Markers are the intellectual property of Microsoft®, Scanlife® and WiMO® respectively. Proprietary codes can offer advantages, though additional fees may apply. Please consult PRINT2D to learn more about the benefits of these optional 2D code formats. Making use of digital watermarks and brands as mobile triggers will only become more prevalent as advertisers continue to look for unique and effective ways to stand out. PRINT2D creates digital watermarks from images and brands. Learn more about our work in Image Recognition in American Printer Magazine - Brand identity as a mobile trigger. April, 2011 by Chris Lehan. 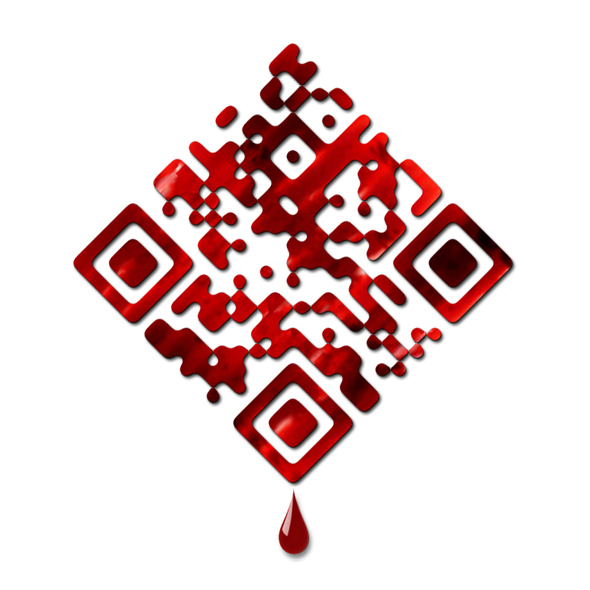 QR Codes are the most popular of the six code formats we offer. QR Codes are recognized by more barcode readers than any other 2D barcode format. 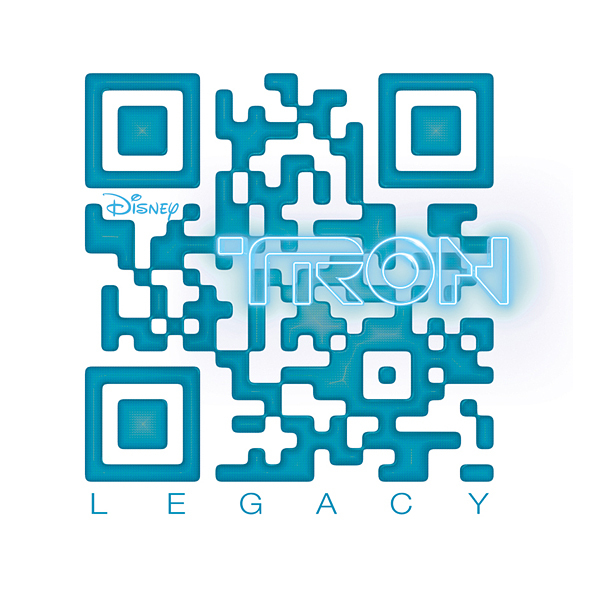 QR Codes are easily customizable using aesthetic attributes such as color, texture and branding. UPDATE: Microsoft's Tag barcode service to end in August 2015. MS Tag is a proprietary 2D barcode offered by Microsoft®. MS Tags can only be decoded with an MS Tag barcode reader. MS Tags offer color and black and white variations. MS Tags are easily customizable using aesthetic attributes such as color, texture and branding. EZ codes are a proprietary 2D barcode offered by Scanbuy®. EZ codes can only be decoded with a ScanLife® barcode reader. EZ codes are easily customizable using aesthetic attributes such as color, texture and branding. WiMO markers are a proprietary 2D barcode offered by WiMO®. WiMO markers can only be decoded with a WiMO® barcode reader. WiMO markers are easily customizable using aesthetic attributes such as color, texture and branding. Data Matrix codes are open source 2D barcodes. Data Matrix codes can be decoded by most QR code readers on the market. Data Matrix codes are easily customizable using aesthetic attributes such as color, texture and branding. Branded codes use image recognition to identify unique attributes which make up each 2D marker. PRINT2D uses a proprietary image recognition system offered exclusively by WiMO®. Branded codes offer color and black and white variations. Please click on the buttons below for 2D barcode formats. >> Get more from your codes!